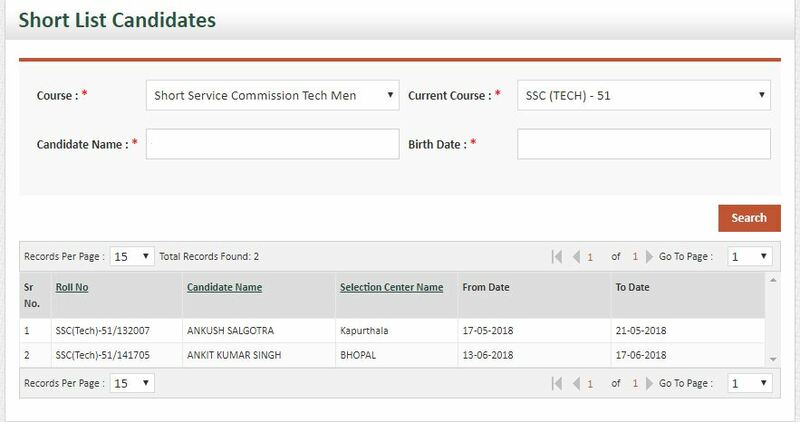 Indian army has published the SSC Tech 51 and SSCW Tech 22 cut off marks and candidates who are shortlisted for the SSB interview can check their SSB interview centre and choose a date for the SSB interview by login into join Indian army website. 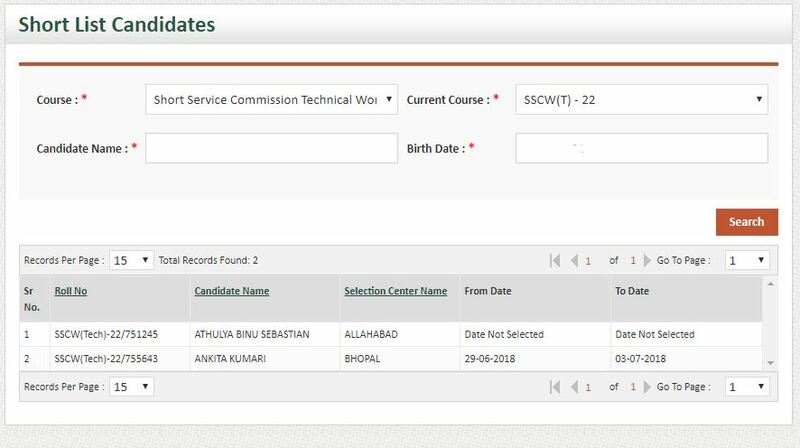 Candidates can also check their name on the official website to check if they are shortlisted or not, in case you are meeting the SSC Tech 51 and SSCW Tech 22 cut off marks and your name is not reflecting in the list of shortlisted candidates, you are suggested to contact the Indian army via the official website. 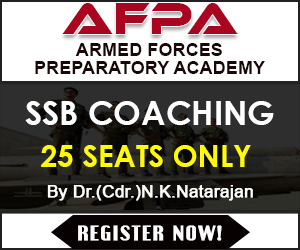 Click on the respective entry, SSC tech 51, 22 in this case. 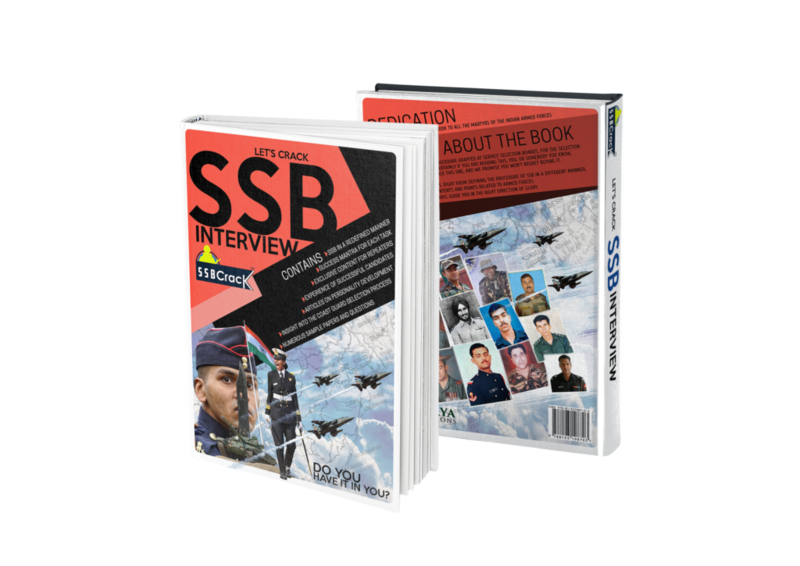 Choose an SSB interview date. In case the batch is full, look for a different date. 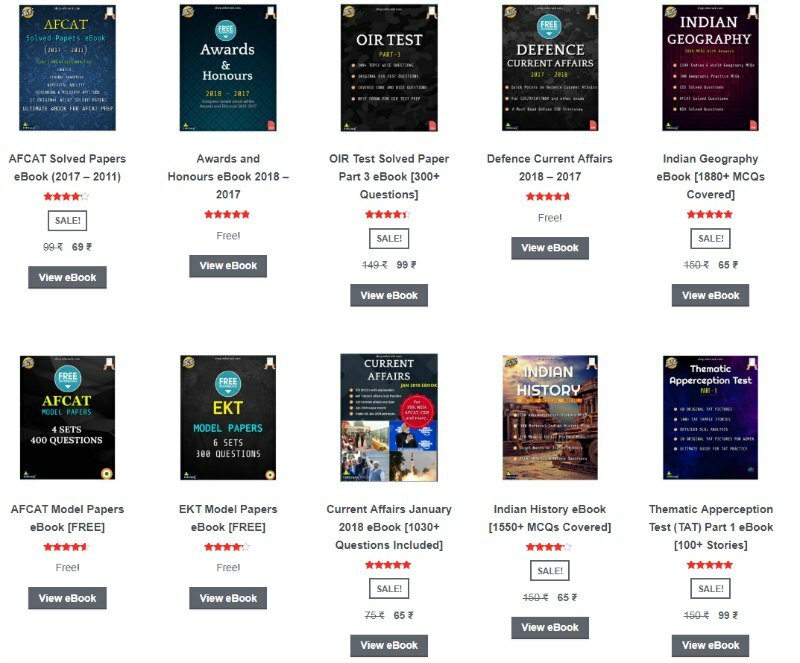 Once the date is selected, it will reflect in the list in front of your name.